Like a persistent suitor, unwanted hair is annoying, clingy, and can only be eliminated with lasers. Terminate intolerable tresses with today’s Groupon. Located on Bhandarkar Road, Elegance Beauty Center is a unisex salon and spa that offers a range of beauty and grooming services. 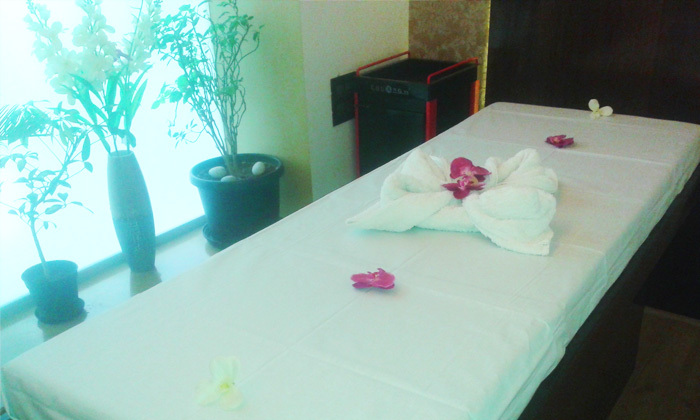 These include a choice of massages, waxing, haircuts, bleaching and more.